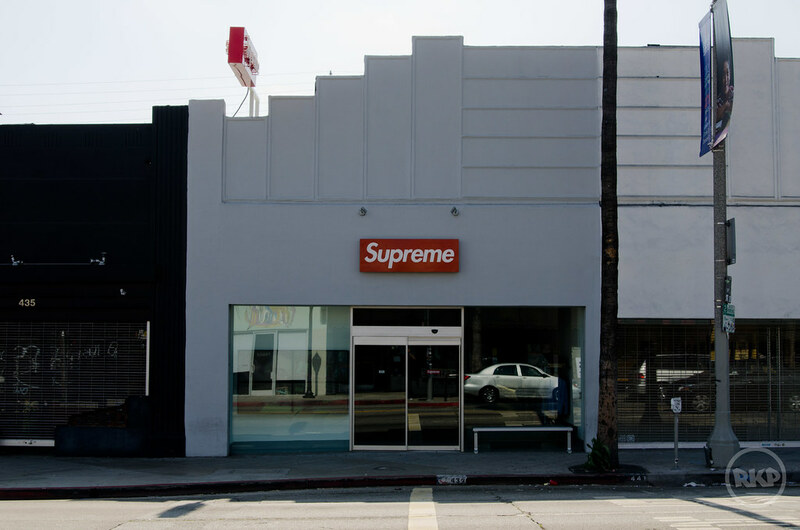 Supreme is perhaps one of the most recognizable name in the streetwear industry. 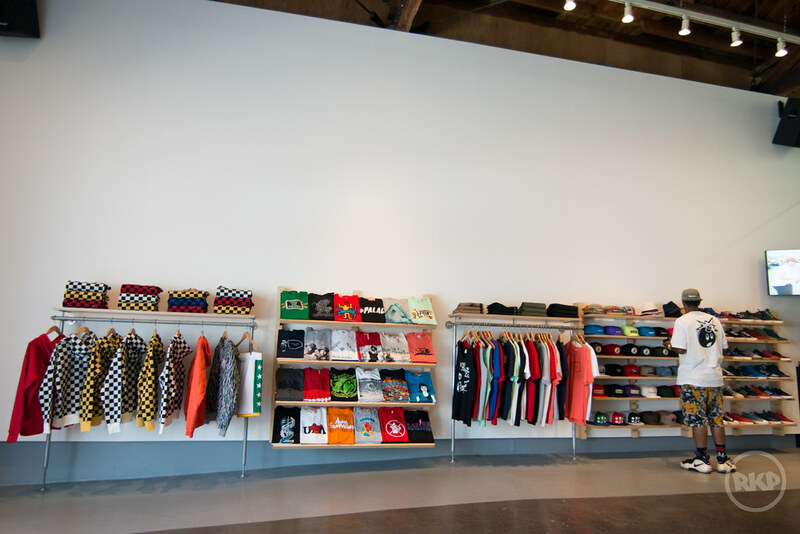 James Jebbia, former half owner of Stussy, launched Supreme in 1994 after Sean Stussy chose to retire. Since then, the skateboarding and lifestyle brand has turned into the ultimate cool, flooding the streets with its limited products which only sell at their own storefronts and website. Kids line up every Thursday in hopes to get the new shirts, caps, accessories and artist collaborations but are often disappointed and turned away by the words "Sold Out". 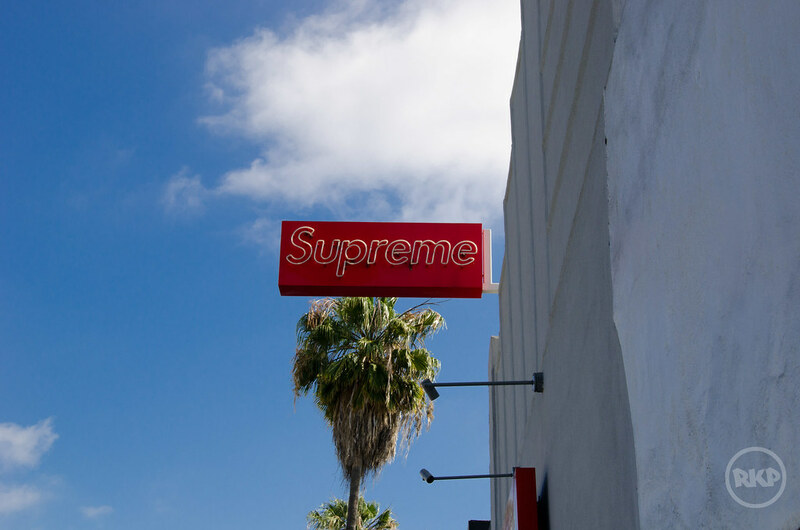 Having collaborated with the likes of Nike, Vans, Damien Hurst, Robert Longo, Jef Koons and many other, Supreme has become synonymous with limited and high quality product. Normally, photos are prohibited inside the store but i managed to get a few shots on my recent trip to LA.